I have a presence on Facebook, Twitter and Instagram, as well as a website. If you’re reading this, you know about at least one of those. 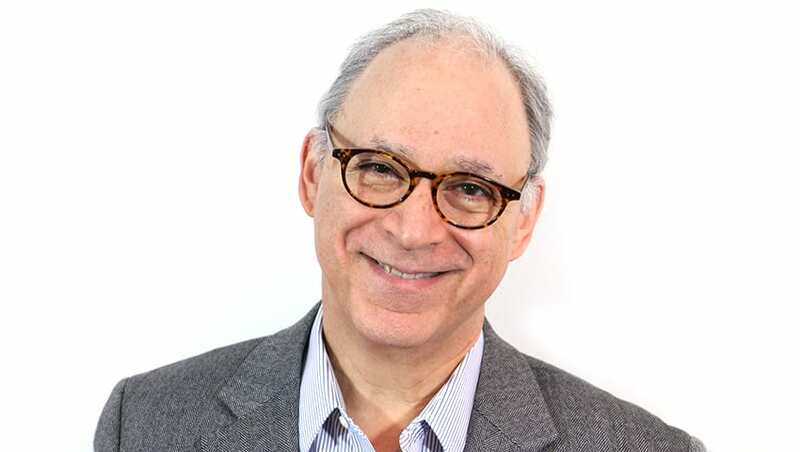 If you know a bit more about me, you have realized that I am using social media as a way of making you aware of my perspective on affecting positive change and of the help that I can offer as a licensed psychologist with a specialty in mindfulness. I offer traditional (i.e. in office) therapy, video therapy and coaching packages. All these services will allow you, the consumer, to have ongoing, real-time interaction with me, which is essential for forming a transformative relationship with you. There was a disturbing story on The Outline this week that I feel the need to address. 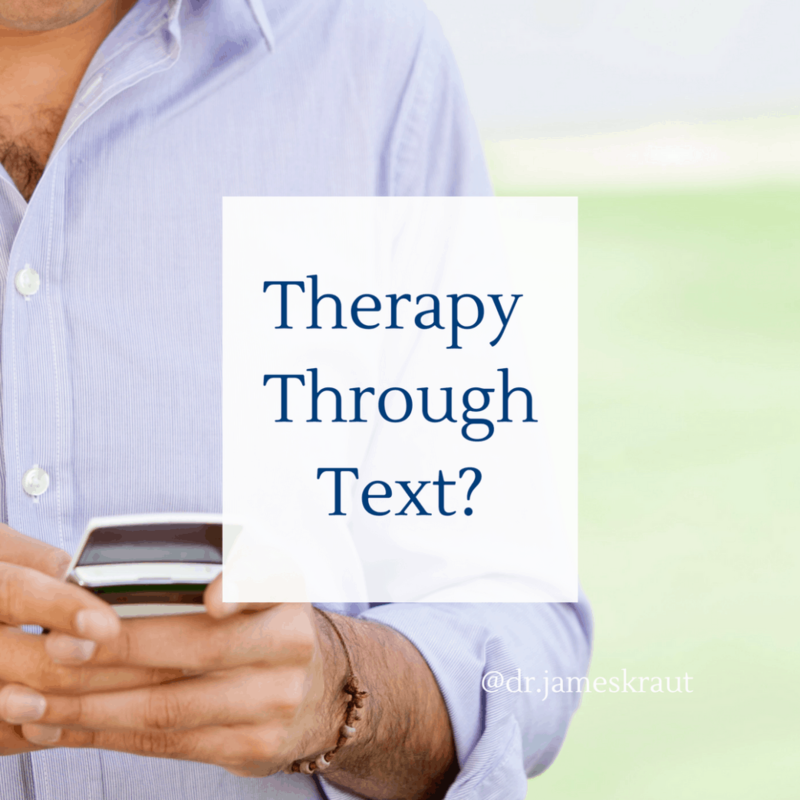 If you want to read it, go to their website and check out the February 20, 2018 article called “The Therapist is Typing.” Several companies who advertise texting therapy are discussed. The problem I have with those services is twofold. First, as the article points out, those companies often write in their small print that they cannot vouch for the credentials of their therapists. How many of you would go to a primary care doctor, not being sure whether or not the doc was really trained? Hopefully none of you would be that careless. In the cases discussed in the Outline article, contracts are signed which are extremely difficult to break, involving “therapists” whose training is not known. The other issue I have is the idea of claiming to be able to provide efficacious therapy through texting. While I realize texting has become ubiquitous and we’re all doing it, there are certain situations in which texting falls far short. Could you do a memorial service for a deceased loved one through texting? Could it you get married or divorced? Can you be interviewed for college, or for a prospective job through texting? The answer is no, of course, to all the above because regardless of the development of our technological capacity to communicate, there are situations that will always require the continuity of real-time interaction. When my clients and I go back and forth in an immediate, fluid way, an awareness of the other is formed and we establish a connection through that understanding. With those two things accomplished, we have built a psychological space in which to do the profound work of transformation. At least one of the companies discussed in the article provides the client with one exchange per day. CAN YOU IMAGINE THAT? Monday: “I’m feeling suicidal.” “Really, what’s bringing that on?” Tuesday: “My boyfriend broke up with me and I lost my job.” “How long were you at the job and when did you start seeing your boyfriend?” Wednesday: “I’ve only had the job a few months and my boyfriend and I had been together for three years.” Really? I hope it’s obvious to you how much is being missed in the conversation and how absurdly slow this kind of communication would be. If I tell you I’m suicidal, I need an immediate voice to reflect that the other person has taken this problem in and is now responding to me with compassion and empathy. Texting is notoriously inefficient at communicating the subtleties of emotion, which is why we often don’t know if we’re being yelled at or joked with. When it comes to affecting personal change, you need precise, immediate, voice generated communication. So, if you run into an ad for texting therapy, even if it’s really inexpensive, stay away from it. It is an ineffective and at times underhanded way of ostensibly providing true psychological or spiritual help for those who need it. Don’t do that kind of work with anyone whose voice you can’t hear in the context of real conversation. There are many providers out there on the web who can give that to you. Please make sure you don’t settle for anything less!